Stacey + Brad. 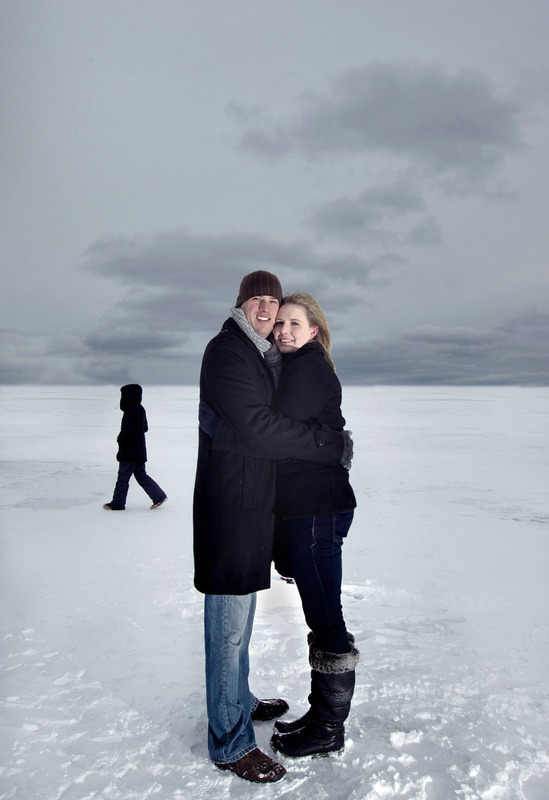 An engagement shoot on thin ice. Maybe it was the beer talking but I’m pretty excited to shoot for these guys in May. It should be a gigantic party and they’ve already warned us about certain friends and family members when its Crazy Booth time. 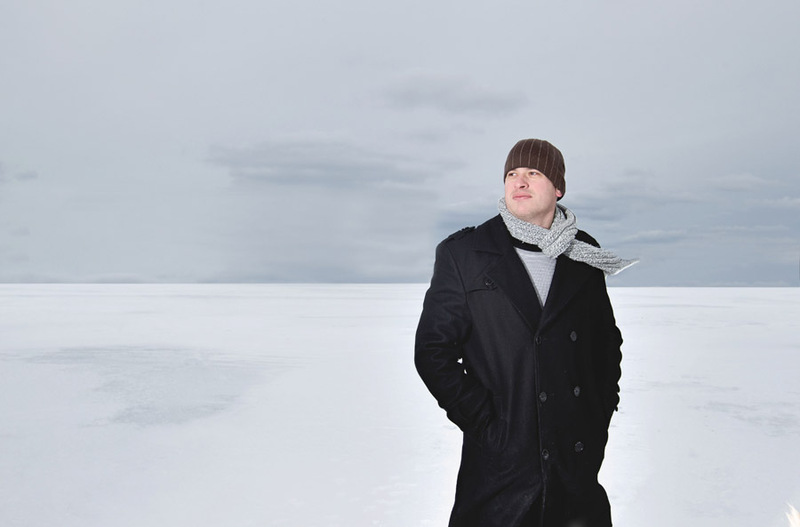 Love the pics – gotta love Halifax in the winter!!!! Cant wait to see what you do for the wedding pictures Liam.